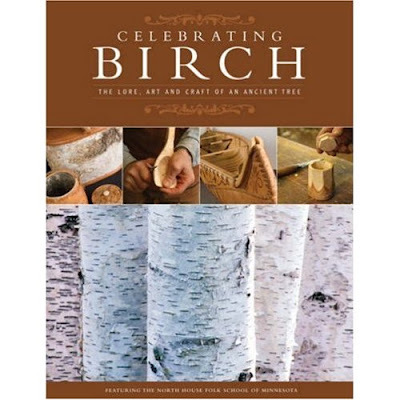 There's a new book out over on Amazon all about birch, looks quite interesting. may just buy it next week and try my hand at reviewing it. If you think of birch as simply a wood to work with, think again. For centuries, this legendary tree has been vital to the survival of mankind and is celebrated by cultures around the world. In this stunning salute, the North House Folk School will delight your curiosity with the fascinating history and myths of the birch while sharpening your woodworking skills with 15 beautiful projects that include carved ornaments, turned bowls, bark baskets, and more. I've got a copy and highly recommend it. If you don't live near a good source of birch, though, don't get it or you'll end up spending a lot of money traveling to where you can get your hands on some. 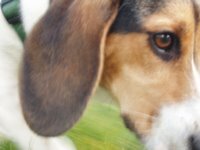 Robin Wood's post has some good details on the book - I'm thinking of getting a copy myself! I am really interested in making a shrink pot. Fascinating stuff. Thanks guys it's on my shopping list for sure now.